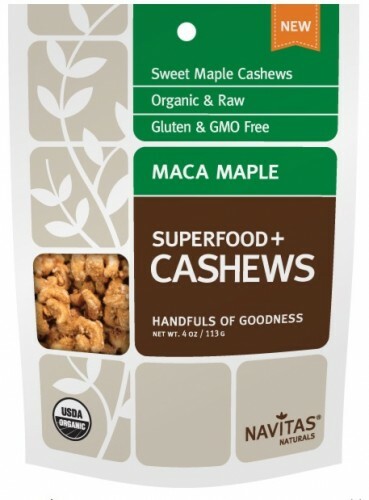 Navitas Naturals – Food Blog Giveaway – Navitas Naturals Giveaway | Cook Eat Delicious! 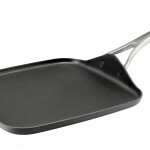 « Anolon Square Griddle Giveaway Winner! 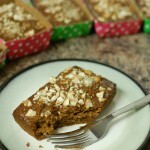 A few days ago I baked up a delicious Banana Bread easy recipe. Along with the recipe is a review of the the Organic Superfood brand Navitas Naturals. I absolutely love their products and their mission “to provide premium functional foods that increase energy and promote health.” Help spread the word about Navitas Naturals and enter the giveaway below to win a product of your choice from their company! I would love to cook with the Chia Seed powder! 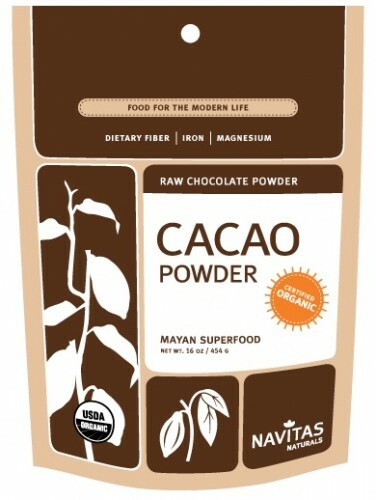 I like to win Cacao Powder. I would love to win the cacao nibs. I want to win the cacao nibs! I’d love to try the coconut sugar. I’d love to try the Superfood + Cashews! I’d like to win the Cacao Sweet nibs. Everything looks so inviting though! I would love some Superfood and Almonds! Goji Berries would be tasty and healthy! I would like to win the Acai Powder or some Chia Seeds. Super foods Almonds would be wonderful! I would like to try their cashews. I would love to try the raw maca powder. 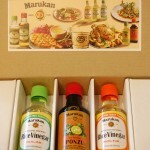 I recently tried their coconut sugar and loved it. I’d like to try the green tea powder or chia powder for my smoothies! I’d like to win the Maca Powder. I’ve been hearing good things about it. 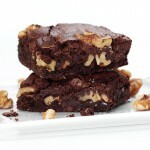 I would love to try the Trail 3 Berry Cacao Cashew. 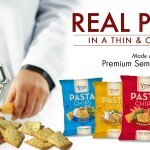 Looks absolutely yummy! I’d try the dragonfruit slices. That sounds interesting! 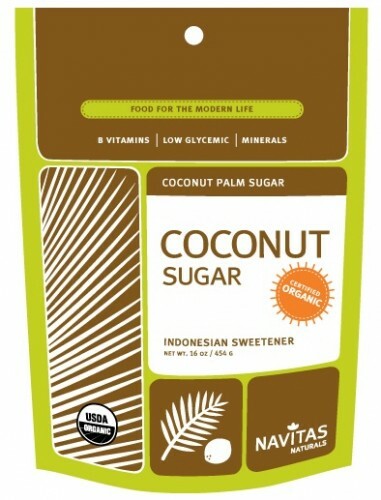 I would love to try the coconut palm sugar from Natitas Naturals. I would like to win the Chia Seed Powder. I love Chia seeds and this sounds so interesting. We are big smoothie fans so this smoothie blend – antioxidant would be our choice! I would like to win the smoothie blend – antioxidant. 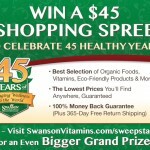 I’d love to win the smoothie blend – antioxidant.